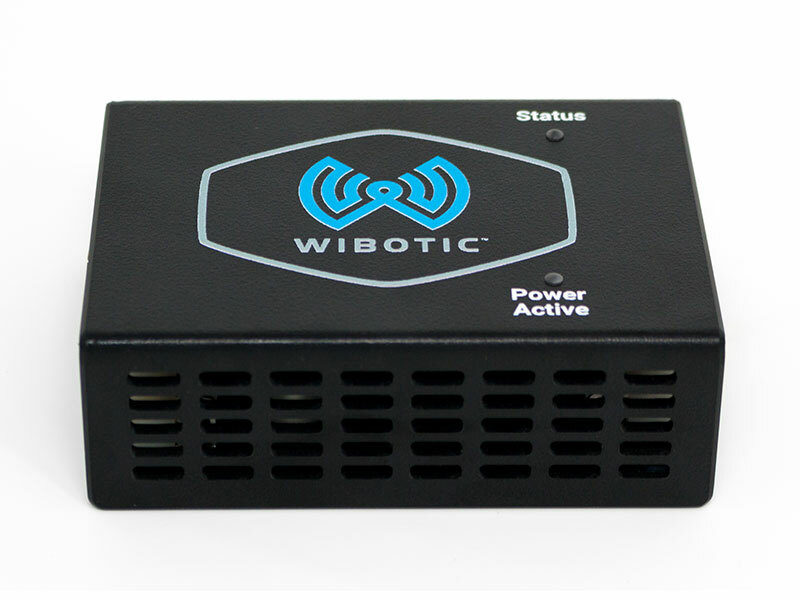 The OC-210 is WiBotic’s mid-sized onboard charger for low-power applications. It is most commonly used with medium-large sized drones and a wide range of mobile robots or industrial applications that require up to 125W of power delivered to the battery. The OC-210 ships with a clamshell type plastic enclosure and the RC-100 receiver antenna. Other mounting options and customized mounting kits are available for full drone/robot integrations. The OC-210 should be paired with the TR-110 Transmitter.